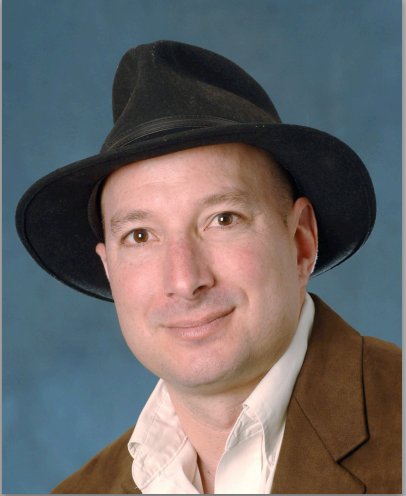 Noah Finkelstein is a Professor of Physics, a director of the Physics Education Research (PER) group, and a Director of CU’s Center for STEM Learning at the University of Colorado Boulder. After an engaging childhood growing up in the LCHC, he conducted his undergraduate work at Yale University in mathematics (though retained strong interest in both physics and philosophy). Following undergraduate, he worked in industry (Ford Aerospace / Space Space Systems Loral) and joined the LCHC at UCSD as a research associate (where he studied the early stages of email communities and networks). He undertook his graduate work in applied physics at Princeton University following which he landed the opportunity to study how people learn physics with an NSF sponsored Postdoctoral Fellowship in Mathematics Science Engineering and Technology Education (or PFSMETE). He was housed at UCSD and worked there along with researchers at the SEMSAME program at UC Berkeley. At UCSD, he was affiliated with the department of Physics, and the School of Engineering. He also taught at the High Tech High School and ran programs affiliated with the Boys and Girls Clubs, The Ruben H. Fleet Science Center, and the San Diego City College. Currently he conducts research is in physics education, specifically studying the conditions that support students’ interest and ability in physics – developing models of context. He is involved in education policy serving on many national boards, is a Fellow of the American Physical Society, and named a Presidential Teaching Scholar for the University of Colorado system.